At the end of the voter registration exercise on 31st August this year, the Independent National Electoral Commission (INEC) disclosed that the number of registered voters had risen to 84,271,832 from the 67.422 million that registered before the 2015 polls. But with barely three months to the next general election, information emanating from the commission is that almost 10 million registered voters are yet to collect their permanent voter cards (PVCs). This is highly disturbing. Registering and failing to collect PVC only amounts to a waste of effort, energy and time. 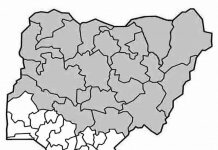 Yet, in virtually all the states of the federation, the story is almost the same as there are millions of PVCs that have not been collected by prospective voters. 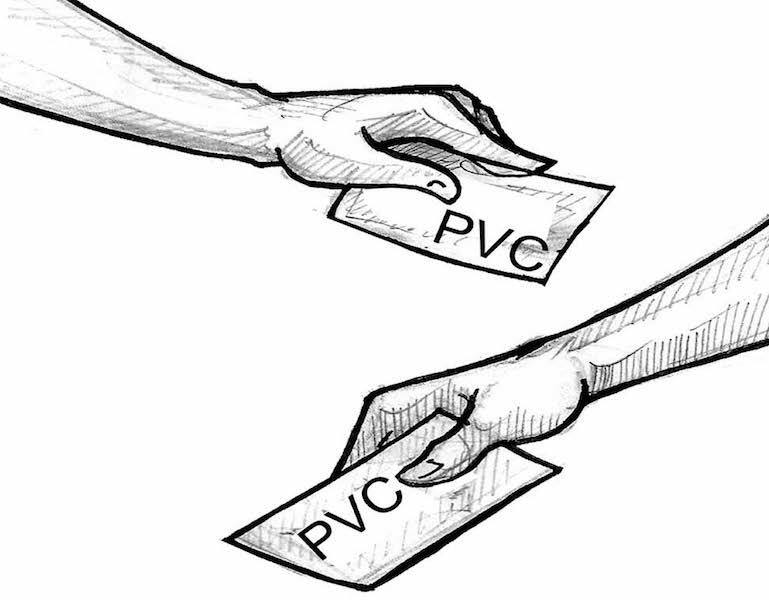 The PVC is the only power the electorate has to effect change and promote good governance. But a situation where quite a number of citizens are technically disenfranchised bodes ill for our democracy. This is all the more worrisome against the background that more than half of the total number of Nigerians who register do not often turn up for voting during elections. Going by the available reports, of the 67.422 million voters who registered prior to the 2015 election, only 31.746 million turned up for accreditation on election days while the total number of votes cast at the end of day was 29.432 million. In other words, even if the entire 84 million voters who had registered are in possession of their PVCs, less than half of them may vote in the end. Indeed, if less than half of those who registered in 2015 voted, the situation will only get worse in 2019 with as many as 10 million voters yet to collect their PVCs. Meanwhile, the reasons usually given for low turnout at elections include: a mind-set that the election would be rigged and that voting amounts to a waste of time, loss of faith in the system as a result of persistent experience in leadership failure and outright ignorance. But holding on to such excuses for shirking civic responsibility is not the way to go. That is why we encourage all and sundry who are yet to pick up their PVCs to please do so. It is however gratifying that the commission has embarked on media campaigns to intimate Nigerians with information that hundreds of thousands of PVCs are still lying fallow in various INEC offices across the country. But the commission can still do more on the sensitisation campaigns so that people can know where to go. There is also the need to step up the awareness campaign for those who have not been able, for one reason or the other, pick up their PVCs. According to reports, Lagos has in excess of 1.4 million voter cards yet to be collected, most apparently due to the uncertainties and the logistics of travelling to the local government headquarters without success. 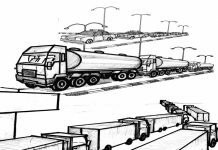 INEC therefore has a duty to decentralise the process by moving the PVCs collection centres closer to the people – to make the exercise less cumbersome. It is apparent that the task is an uneasy one for INEC, particularly in times of paucity of funds. But these are things that must be accomplished before February 2019 so as to create a level playing field for all candidates, all political parties and to conduct the general election in accordance with global professional standards. While we commend the civil society organisations that have joined INEC in the efforts to sensitise the people on the need to pick up their PVCs, we expect these campaigns to yield effective results and simultaneously motivate Nigerians to take their destiny in their own hands as the 2019 polls draw nearer.